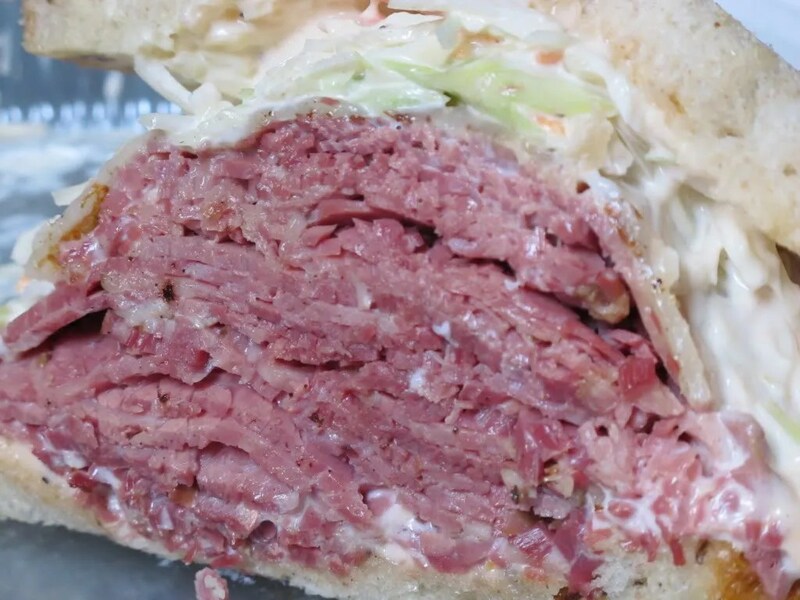 The Corned Beef King has the best pastrami I have ever had. 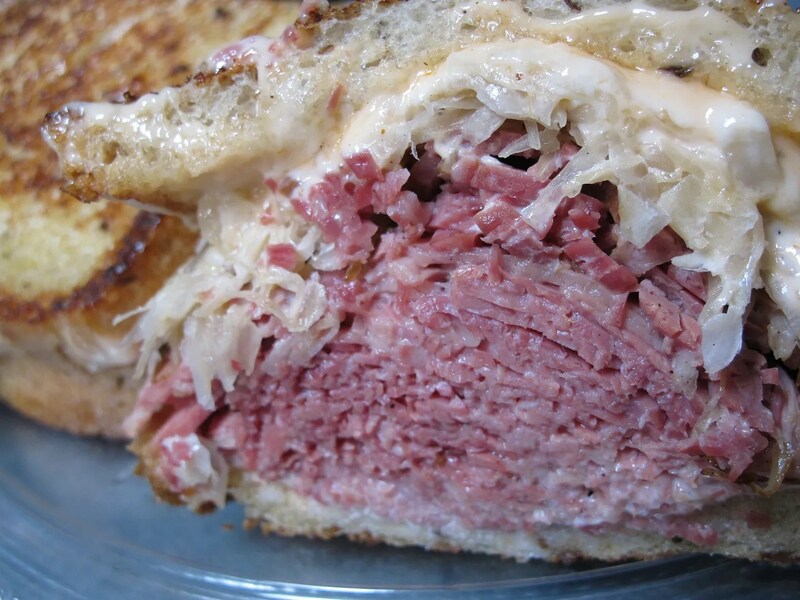 Got the Reuben today. 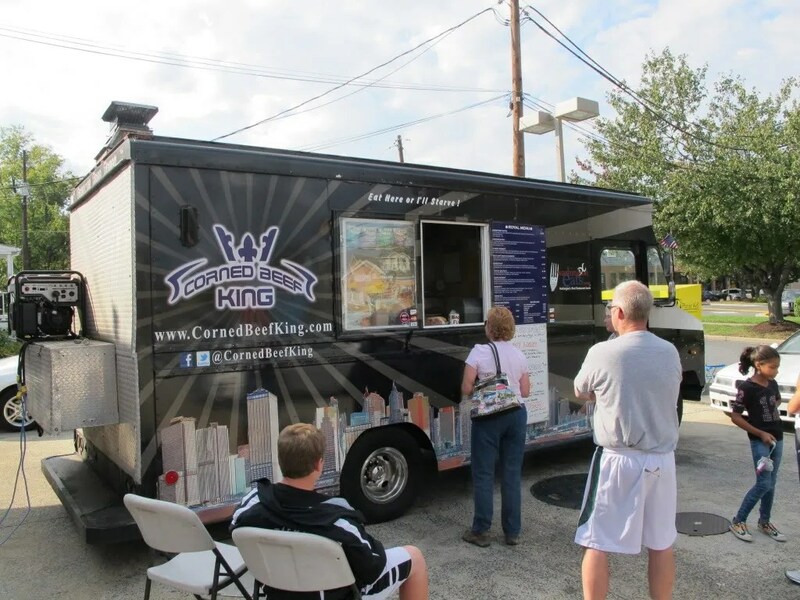 The truck sets up in Rockville, Silver Spring, Bethesda, and Olney, Maryland.